3. Insert the Graphics Card into the Mainboard connector. 4. Insert the single screw to secure the Graphics Card to the Mainboard. IMPORTANT: Apply a suitable thermal grease and ensure all heat pads are in place before replacing the Thermal Module. 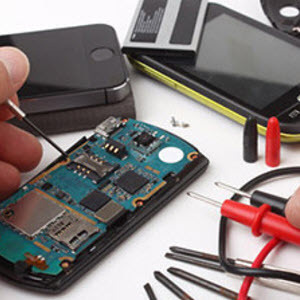 Remove all traces of thermal grease from the CPU using a lint-free cloth or cotton swab and Isopropyl Alcohol, Acetone, or other approved cleaning agent. Apply a small amount of thermal grease to the centre of the CPU—there is no need to spread the grease manually, the force used during the installation of the Thermal Module is sufficient. Place the heatsink onto from the Graphics Card as shown. 4. Replace the two (2) screws (in numerical order from 1 to 2) to secure the Graphics Card Heatsink to the Mainboard. Mainboard then replace the module. Keep the module as level as possible to spread the thermal grease evenly. Module screws (in numerical order from screw 1 to screw 6) to secure the Thermal Module in place. 4. Connect the fan cable to the Mainboard. 1. Using both hands, insert the Speaker Module into the Lower Cover as shown. 2. Replace the six (6) screws to secure the Speaker Module in place. Insert the left and right Hinge Supports into the Lower Cover as shown. 2. Insert the six (6) screws (three each side) to secure the Hinge Supports to the Lower Cover. 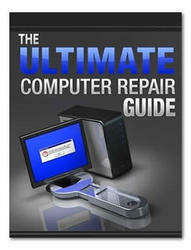 In 8942 videocard IS NOT replaceable, it's placed on the motherboard. It's a msitake. What type of motherboard used in acer aspire 4715z? How to replace a graphic card acer aspire? What is a thermal module for graphics card? How to replace acer laptop graphic card? How to insert a graphics card on an acer aspire? How to replace 8942g fan? How to replace acer aspire 5735 how to use thermal paste? How to replace acer aspire 5532 video card ? How to insert graphic card in acer laptop? How to replace graphics card in aspire 5542g? Where is the graphics card inserted acer? 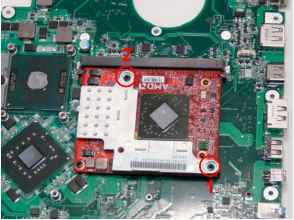 How to insert graphic card in acer aspire 5730?